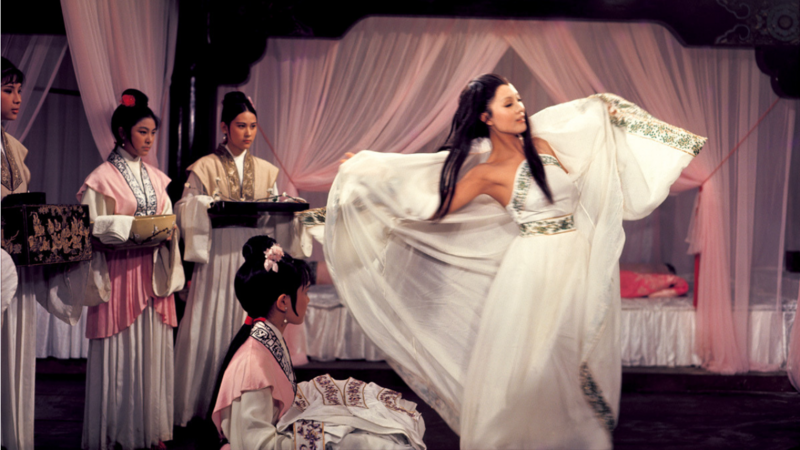 “If you boil it down to its bare elements, Intimate Confessions of a Chinese Courtesan is a simple revenge story. At the same time, it’s something of a revisionist version of the simple revenge story, as the film’s plot plays out far different than any previous Shaw Brothers revenge film (and believe me, there were a lot of those!). The film is also gorgeously well-directed by the one and only Chor Yuen, who is able to construct an artful, rousing melodrama from the base elements of a trashy genre film. It’s something to behold.